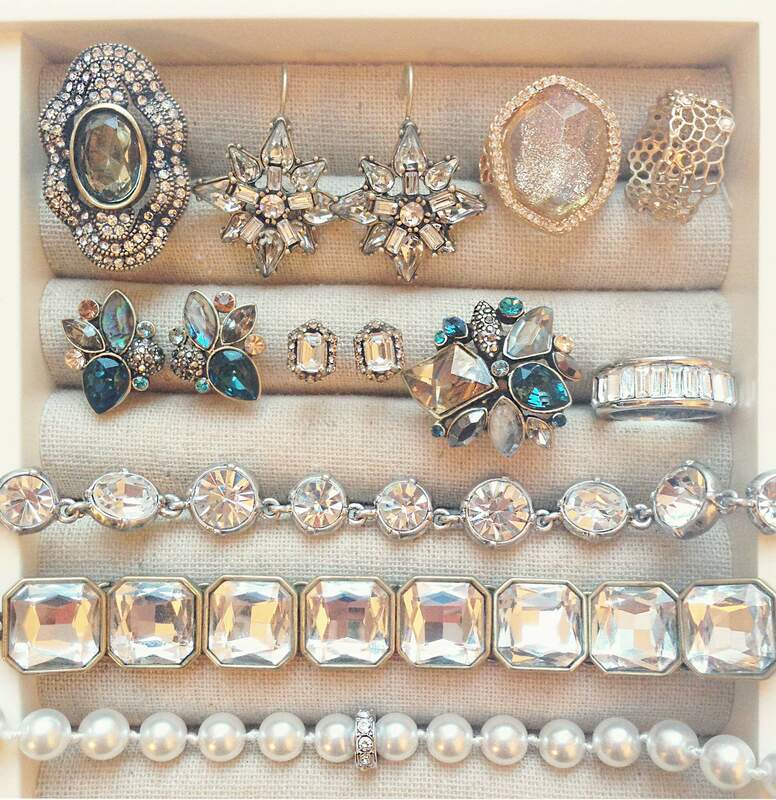 Chloe Isabel Jewelry Review – Should You Become a Merchandiser? 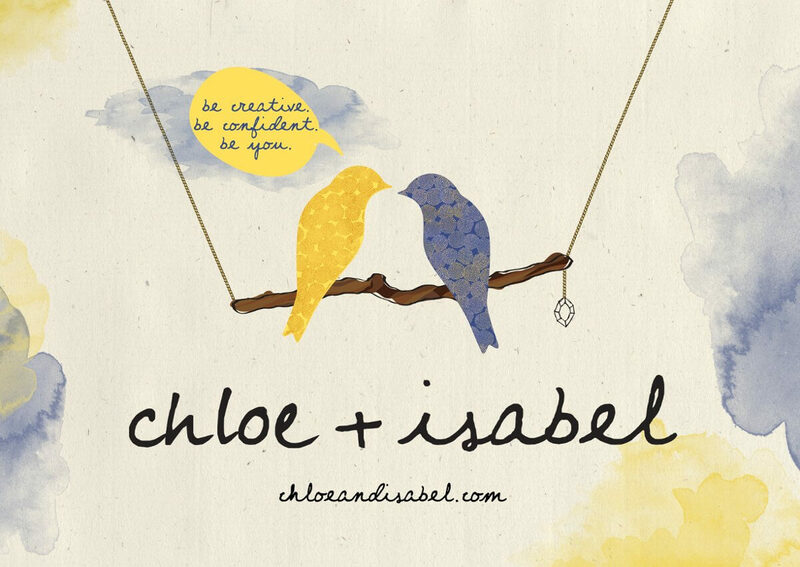 Chloe+Isabel has been around for a few years now and is getting more and more popularity. It was founded by Chantel Waterbury to become a brand people would love and promote as merchandisers. Chantel Waterbury is a successful entrepreneur who has been featured in major fashion magazines. Reviews of Chloe Isabel jewelry are different. Some people consider it an MLM while others say it’s not an MLM company. Anyway, it’s still popular and many women love this company and use it as a way to make extra income for their families. People have different opinion of Chloe Isabel mainly because there is no much information about compensation plan for merchandisers that decide to join the company. Because it’s the compensation plan that makes a company a multi level marketing business. I did my research of Chloe Isabel jewelry and I want to share it with those of you that are interested in the company and would like to make money with it. Chloe Isabel Jewelry is mainly for women that love jewelry and would like to sell them and make money. The opportunity itself is legit and the company has been around for several years now. 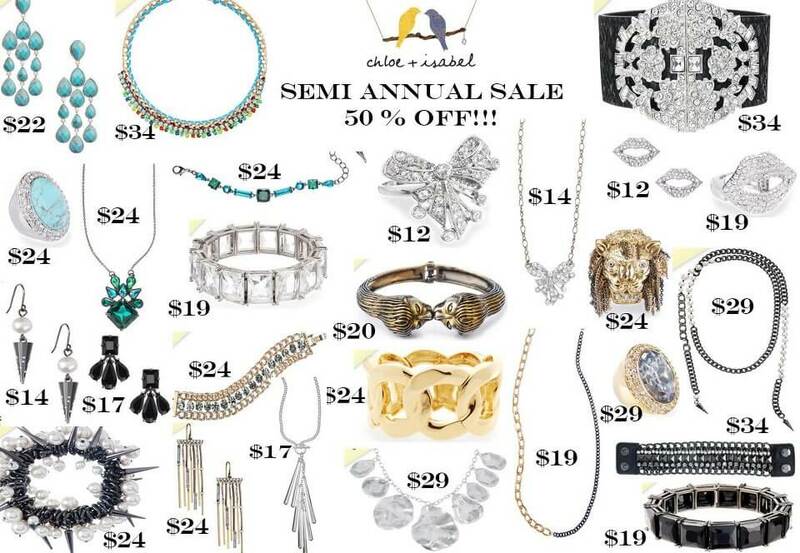 If you have some selling skills you can join Chloe Isabel Jewelry. If you don’t have any skills you can join Chloe Isabel Jewelry and learn how to sell from their experienced team. Still want to promote jewelry without any restrictions? Check out my recommended program! It’s FREE to try. No credit card required! Chloe Isabel Jewelry is a little different from many other MLM companies. Most of the time you need first to buy their products in order to promote them. Without investing you just can’t start your business. With Chloe Isabel Jewelry you can buy their starter kit for $175 if you want. But it’s not necessary to pay for the starter kit. I think the price is more than affordable and you will have products at your hand so you can show them to people. When showing real products you have more chances to make a sale than showing them in the picture. That’s why I think if you are serious about making money you need to be prepared to invest some money in this starter kit. The quality of Chloe Isabel Jewelry is pretty good. They look nice and the price is not too high compared to other similar jewelry products. If you are interested in promoting Chloe Isabel Jewelry products, have a passion in doing it you definitely can achieve some level of success in this direction. But like in any other business, online or offline your expectations should be realistic. Don’t expect overnight success. Don’t think that once you join Chloe Isabel Jewelry company and start promoting their products everyone is going to buy what you promote. Don’t think you can become a millionaire. I’m trying to explain it because I’ve seen many people online that set unrealistic goals and of course they failed to achieve them. Always set realistic goals that you can achieve. As I said, Chloe Isabel Jewelry products look very nice and prices are different and affordable. You can find products for $34, $158, $72, $188, $44, $68. I think anyone can afford it. I can’t say it’s super cheap but still most people can buy it. I believe women love this type of stuff. Chloe Isabel have new collections several times per year which is great in terms of business opportunity. You can always find something new to promote and possibly increase your sales as well. They have a huge selection of products to everyone’s taste. Compensation plan is a critical part of any business and for anyone interested in promoting products. Because your income directly depends on it. Most MLM programs that I’ve seen for the past 2 years have had a complex compensation plan. This complexity is due to their multi level system. Very often it’s hard to understand how they pay or how much they pay for referrals. My research shows that Chloe Isabel Jewelry is a little different. They mainly focus on sales, not recruitment which is good. But they rank their members according to their activity. As I know from other MLMs higher ranks means more money. This resembles MLM structure which I think can be said about Chloe Isabel Jewelry as well. You can get more info regarding their compensation plan from the company itself IF they accept you as a merchandiser. Whatever their plan is no matter. You can benefit from it only if you are active person and can make a lot of sales each month. Because level of your income depends on it. The good news is that there is no minimum sales quota per month which is good because you don’t have to fear that you can lose your membership to the company. Unfortunately, there are some restrictions for you as a merchandiser within Chloe Isabel. I can’t agree with these restrictions because it reduces your chances of success. First, the company doesn’t accept all applicants. They are very strict and you have to go through their interview. I’ve never seen such strict rules in any other MLMs and it looks strange a little. This is good for Chloe Isabel company because they don’t want to accept everyone. They accept only 20% of the applicants. I think they are doing so for a reason. But for us as people wanting to get accepted and make money it’s definitely bad. I personally don’t like such an approach. And why should I like it? There are many other companies like Chloe Isabel and they accept everyone with no restrictions. I can easily join any of them or many of them and promote their products without any restrictions. Second, as a merchandiser to Chloe Isabel Jewelry you are not allowed to promote jewelry products of other companies. I can’t agree with such an approach at all! In my opinion, it seriously reduces your chances of success and restricts you as a businessman. 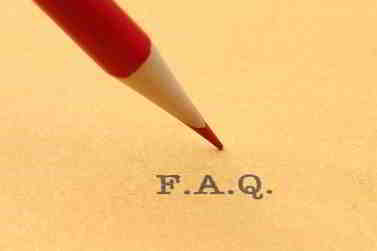 As I said, why should I sell only Chloe Isabel products? There are so many jewelry products available on the internet. For example, you can find various jewelry products at Amazon.com and promote them easily without any restrictions. It’s much easier to promote products from Amazon than from Chloe Isabel. Because almost everyone on the planet knows about Amazon.com and trusts it. Chloe Isabel though a good company but it’s not as popular as Amazon is. You can learn how to promote Amazon products from this program. It’s the same program I got my start in 2013. With these two restrictions I think Chloe Isabel is far from being the best jewelry company. You can join many other jewelry companies that have products almost of the same quality and promote them without any restrictions. Can you become successful with Chloe Isabel jewelry? Of course, you can IF you agree to their restrictions and are willing to put an effort into it. It will take time and dedication and patience to get where you want to. If you plan to promote Chloe Isabel products in real world through home parties and think it’s your path then do it. Because most MLMs make sales thanks to being super sociable and by organizing home parties. 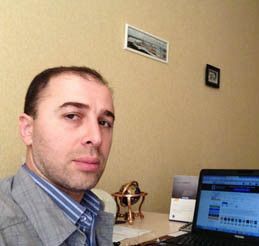 If you think you are not that type of person and want to promote products online from home then I think you better join my recommended program and promote anything you want without any restrictions. You can join one company or you can join ten different companies. It’s up to you. I think you’ll have WAY more chances to make a sale if you promote jewelry products from different companies and brands than selling only Chloe Isabel products. One thing you must also remember is that it’s not easy to sell jewelry products consistently each and every month. 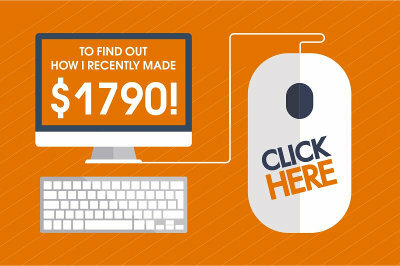 The only way to make a lot of sales and do it consistently is promoting products through your own website online. Because in that case you can reach a huge audience. When it comes to promoting products online the best way for doing it is through affiliate marketing. 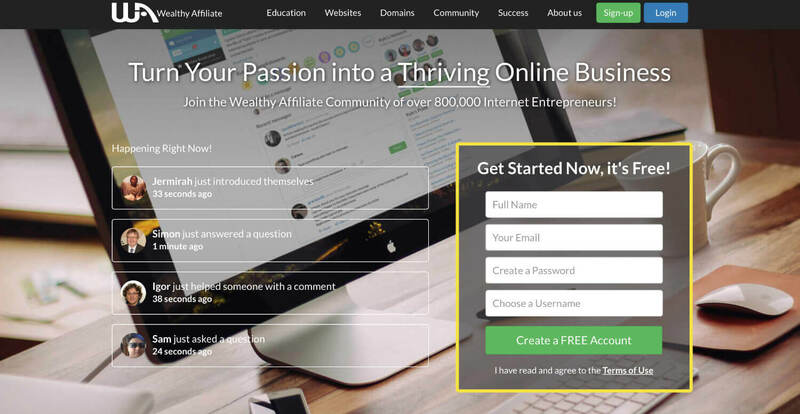 One of the best affiliate marketing programs that I know is this one that allows you to create a free account. I didn’t find any serious complaints about Chloe Isabel other than two restrictions that I’ve mentioned above. In general, the company has a good reputation but it has specific approach to accepting applicants and restricting them by not allowing them to promote other products. If you agree to these terms then you can join Chloe Isabel and become their merchandiser. Maybe you’ll achieve your financial goals with them. My final word on Chloe Isabel will be short. It has a solid reputation and most people are happy with it. If you are a woman and love jewelry you can join Chloe Isabel IF they accept you and possibly make money from it. I don’t like their restrictions and think you can easily find other companies like Chloe Isabel without any restrictions. I think my arguments are sound. For example, you can join this program without any restrictions, get training and support and promote ANY products you want. This program is my favorite program and I always recommend it to those wanting to make money online. Let me know what you think of Chloe Isabel jewelry and what is your experience with it. Leave your comment below and I will respond shortly. Want a program without any restrictions? 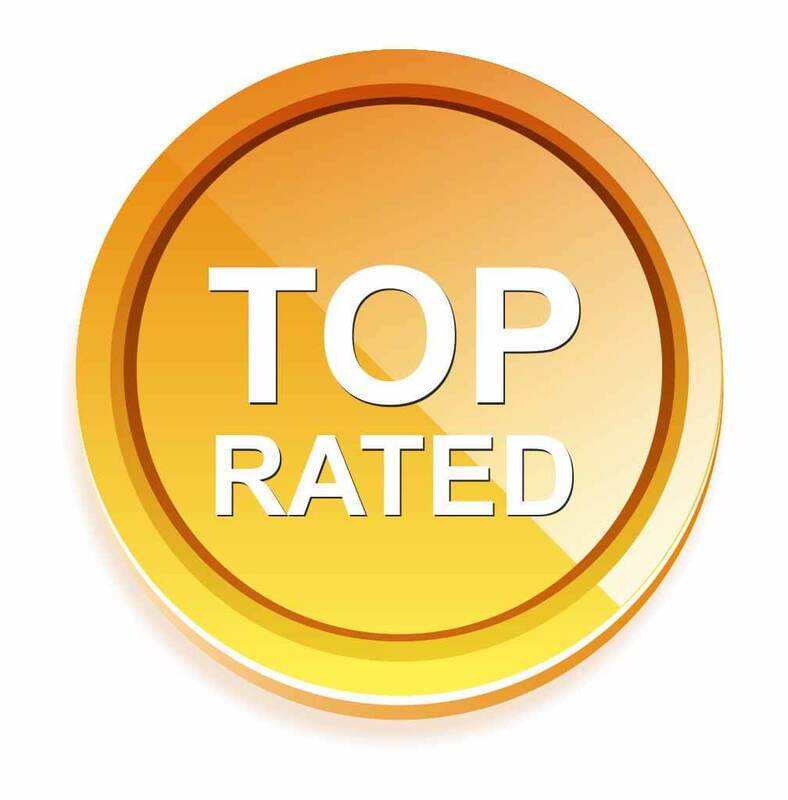 Here is my top recommended program to make money online! I haven’t heard of Chloe Isabel before, and I love fashion and accessories, so I’m kind of surprised about that. But it makes sense, if they’re only accepting 20% of applicants then not as many people are selling and promoting it. I think that’s pretty interesting that they’re limiting that, although not too unusually for companies with a specific affiliate marketing budget. At first I was thinking this was similar to something like MaryKay or ItWorks, but those kinds of programs, true MLMs, require recruiting people. I guess this one is more focused on the product. I’d love to see more of the actual jewelry. Do they have an online catalog? I agree that accepting only 20% of applicants may be a good sign in terms of accepting experienced people which means there will be less competition. It’s good. But it’s also bad because many people can’t join it. With so many companies like Chloe there is no reason to stick to it because you can join many other similar companies with even better products. And this true that Chloe Isabel puts more emphasis on selling products instead of recruiting new members. This is an obvious advantage in terms of quality approach. So, it really depends on what you want or expect from the company. Regarding their catalogue, you can visit their site and all their products are listed there along with images. For more details you can contact them directly through their site. Yes, that’s right. It’s really good that they mainly focus on selling their products rather than recruiting aspect. Very few MLMs do it. This one is not bad. If you love jewelry you possibly can earn some money with effort. Hi, Rufat! I am quite familiar with Chloe & Isabel through conducting a review of the company. Indeed, and as seen in your excellent review, the company’s products in the niche of women’s fashions surrounding jewelry are second to none. I question if by definition this company is indeed an MLM. By rule of this company, a person who qualifies as being a merchandiser, (and as you stated having to apply first as not everyone is accepted) cannot build up her business by recruiting others in many levels of downlines beneath her as a way to bring in income. This merchandiser can only build up her business financially through promoting and selling the company’s products out repeatedly to interested individuals who also are in to women’s jewelry fashions. I did find out that the merchandiser makes between 25 and up to 40% commissions on the products that she is able to sell. Perhaps because of the fact that a merchandiser with this company is unable to even have the chance in building up her business by recruiting others to join and be placed under her, this opportunity, (although the products again are legit) is not the best one online compared to others. To be honest Jeff, I was very glad to know that one can’t recruit others within Chloe Isabel company. I think it’s only good when you earn money by promoting products instead of recruiting others. Recruitment is what almost MLMs are doing. I don’t mean all mlms are bad. This one is among good ones but it has some restrictions that I don’t like at all. I would recommend to get into affiliate marketing for men and ladies that love jewelry can try Chloe Isabel and see it will work for them. « Is Simple Income Strategies a Scam? Avoid it!